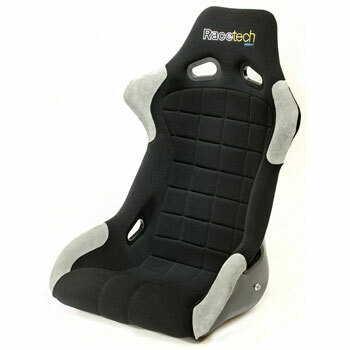 Racetechs are found in more and more top level competition and amateur race vehicles by the day. In this highly competitive market it may be difficult to see why; but once you feel the quality construction, and the exceptional ergonomics of a Racetech you will immediately understand why they are such a quickly expanding brand in North America. With pride and care, the Kiwi’s make a darn good seat! Red or Blue Fabric Colors Also Available on Request. FIA homologated to 8855-1999 standards.